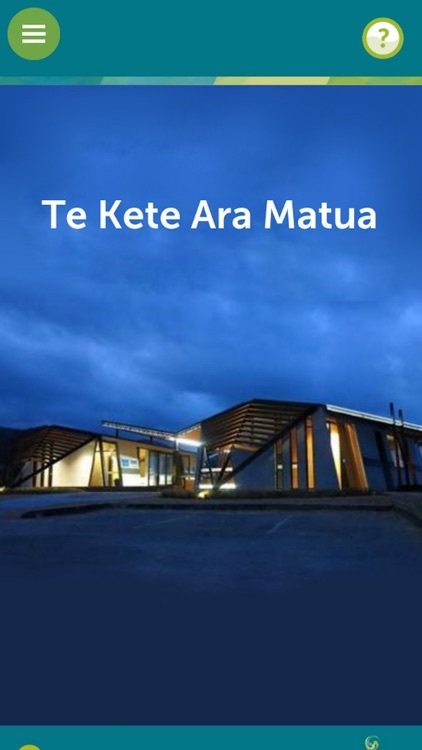 Te Kete Ara Matua is an interactive learning resource for Greater Wellington Regional Council staff to support their day to day mahi (work). 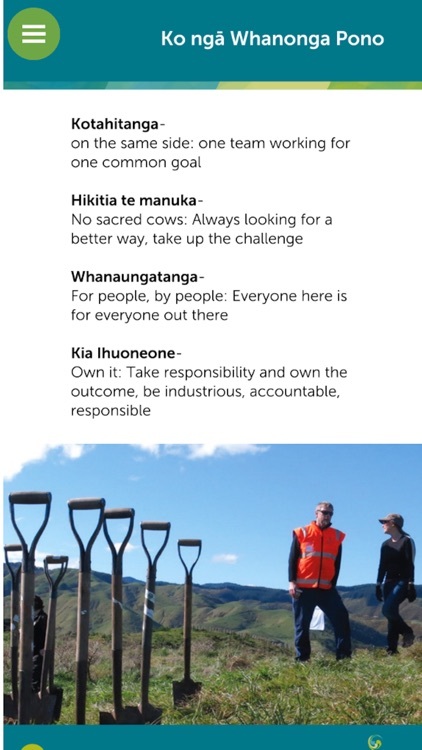 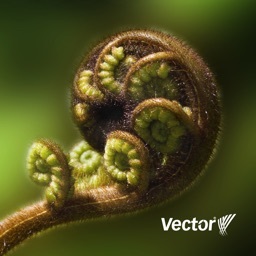 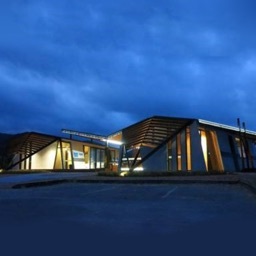 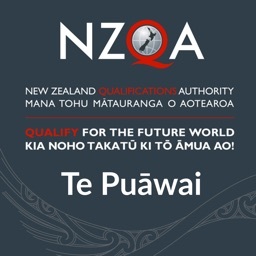 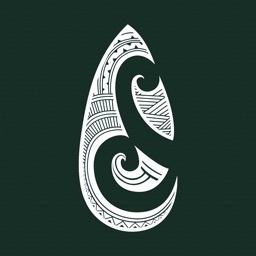 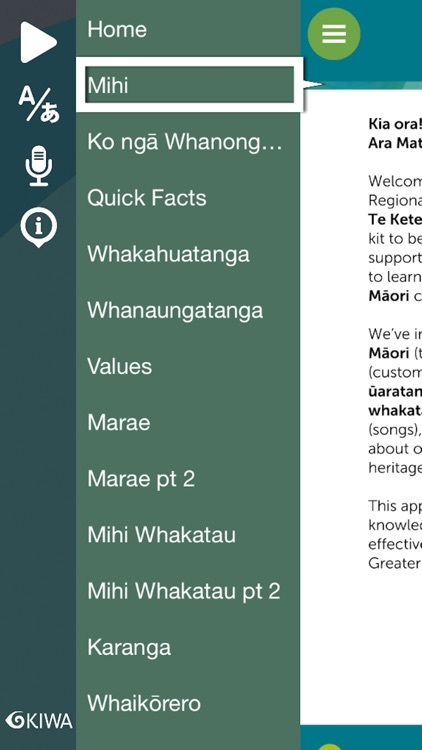 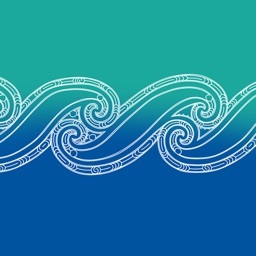 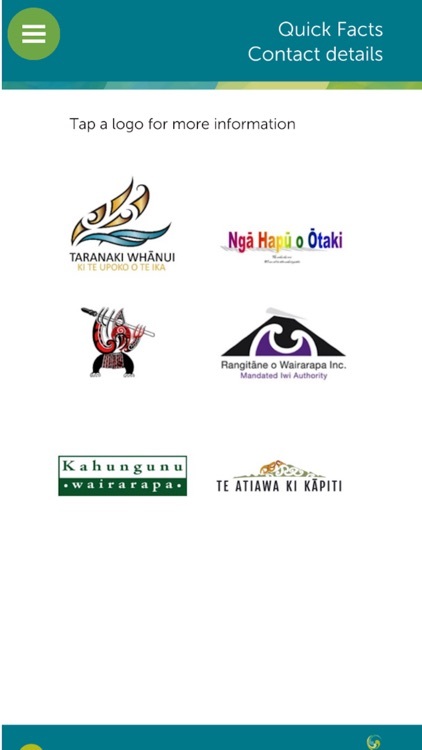 The app includes information on the Council's vision, key Māori concepts and values, te reo Māori (language), tikanga (custom) and waiata (songs) to help staff understand more about our unique and shared cultural heritage. 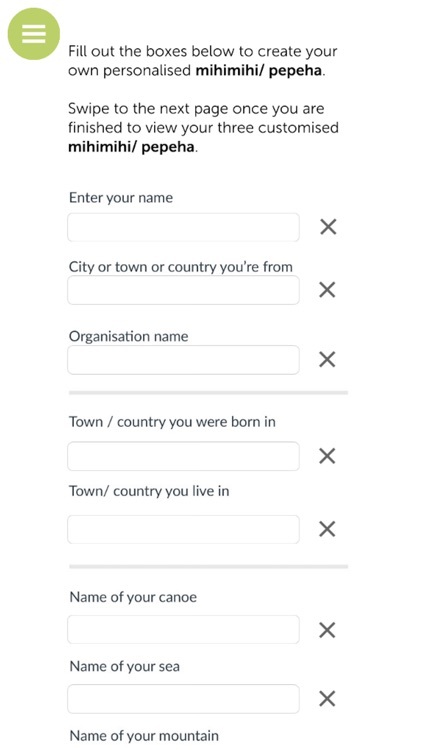 A key feature allows staff to input their own personal information to create a customised pepeha. 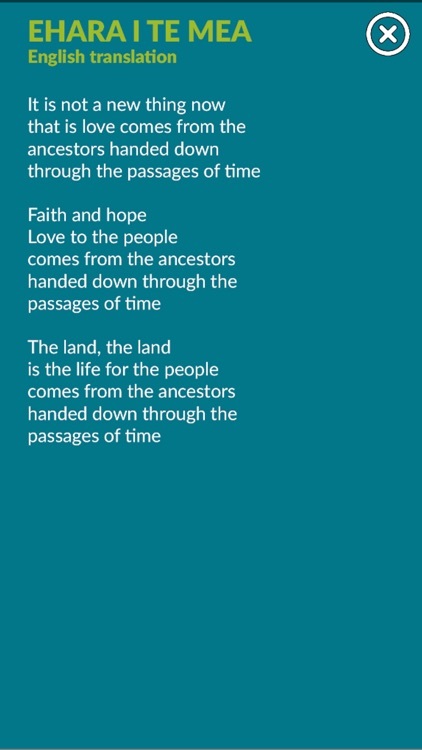 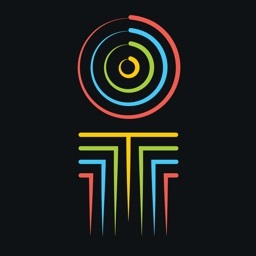 This app contains narration in English.